Anchor Inn Campground ~ Port Wing, Wisconsin. Anchor Inn Campground is conveniently located next to Johnson's Store, Port Wing's Town Park, Hoth-Lee Art Gallery, and Port Wing Pottery. 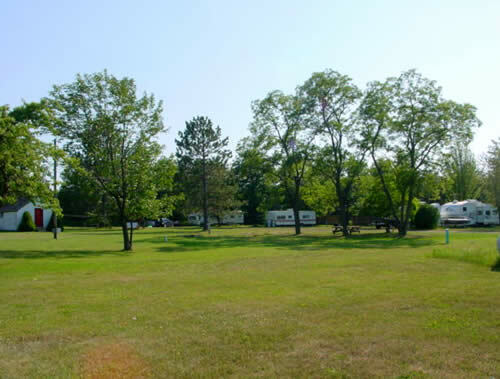 To schedule your stay at Anchor Inn Campground, please call Johnson's Store at 715.774.3658. To register when you arrive, please come to Johnson's Store. 8865 State Hwy 13 in beautiful Port Wing, Wisconsin.